I advised her to be more careful. * I suggested her to be more careful. Nation, I.S.P. Teaching and Learning Vocabulary. Mass : Newbury House, 1990. Oxford, R.L, and R.C. Scarcella. "Second language vocabulary learning among adults: state of the art in vocabulary instruction." System 22, 2 (1994): 231-243. 田中実. "語彙の習得." 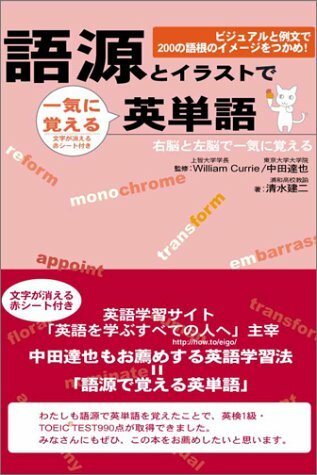 第二言語習得研究に基づく最新の英語教育. (編)SLA研究会. 東京:大修館書店, 1994. 投野由紀夫(編). 英語語彙習得論. 英語教育リサーチ･デザイン･シリーズ. 東京:河源社, 1997.